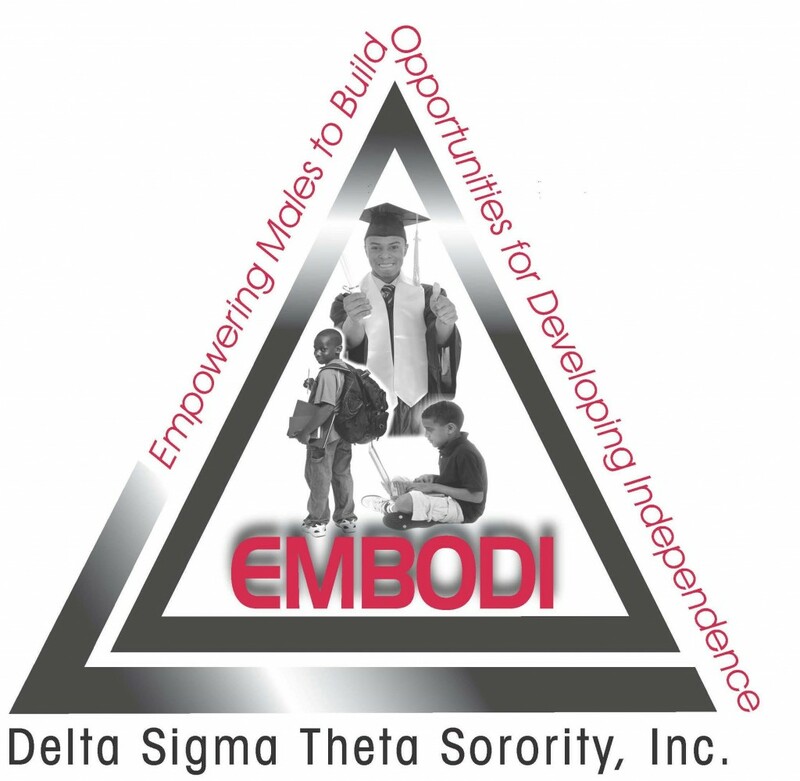 EMBODI – Denver Alumnae Chapter of Delta Sigma Theta Sorority, Inc. 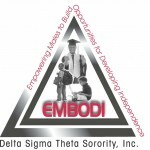 The EMBODI Pr ogram addresses the full range of developmental needs of African-American and other minority males ages 14 to 18 years of age, with an evolving focus on education, physical health, social and emotional issues, sexuality, economics, and politics. The Program serves as a motivational tool for African American and other minority teenage males with the ultimate goal of increasing their knowledge and awareness of issues affecting young men today. The Denver Alumnae Chapter (DAC) has partnered with the Gateway High School, an Aurora Public School with students from 9th to 12th grade.